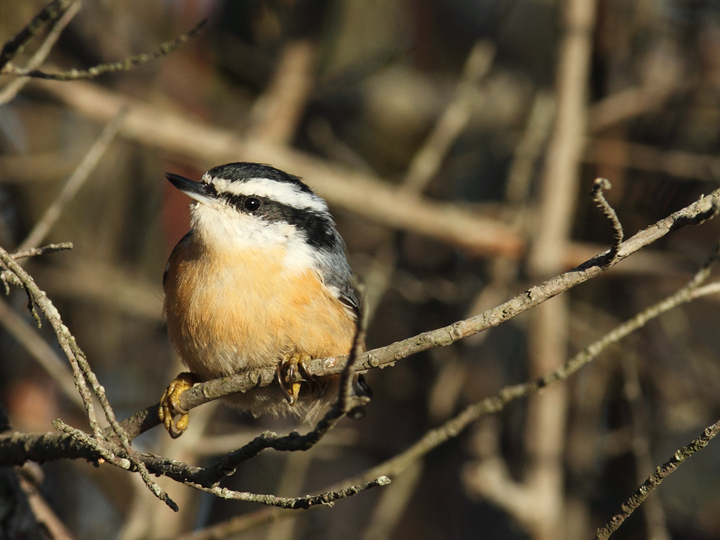 Coastal Maryland. 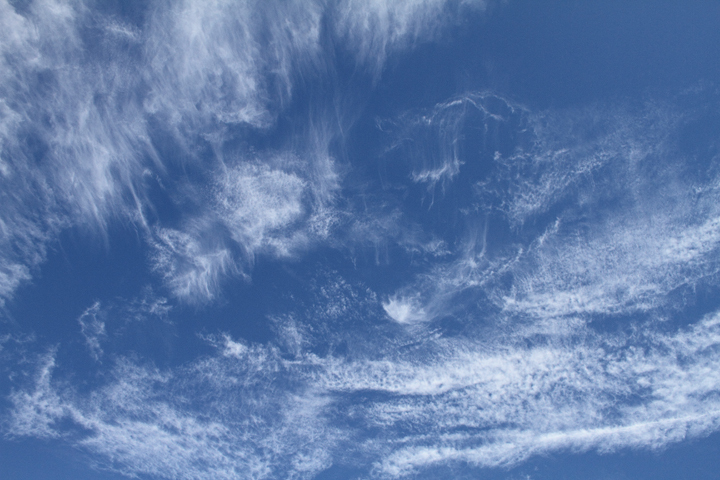 Last updated: 11/21/2010. 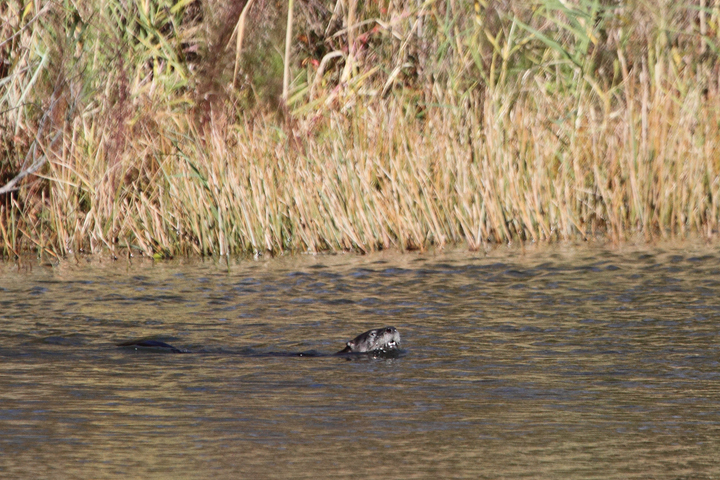 Above and below: A River Otter in a small pond in West Ocean City, Maryland (11/13/2010). 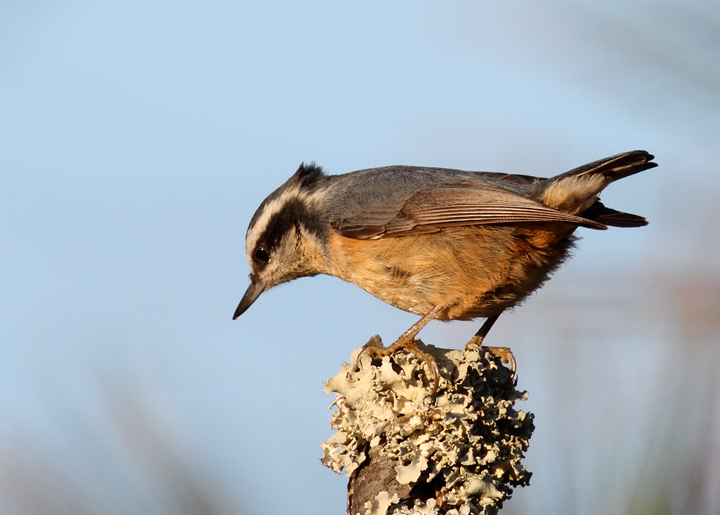 My first photos of this species, which has always been one of my favorites. 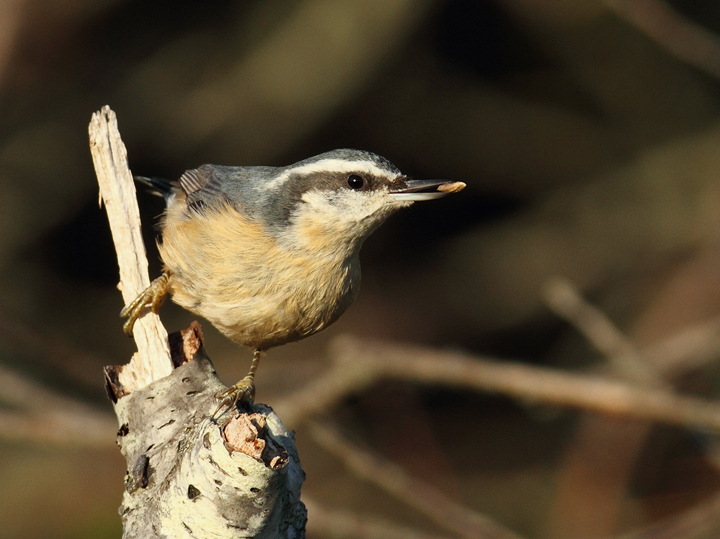 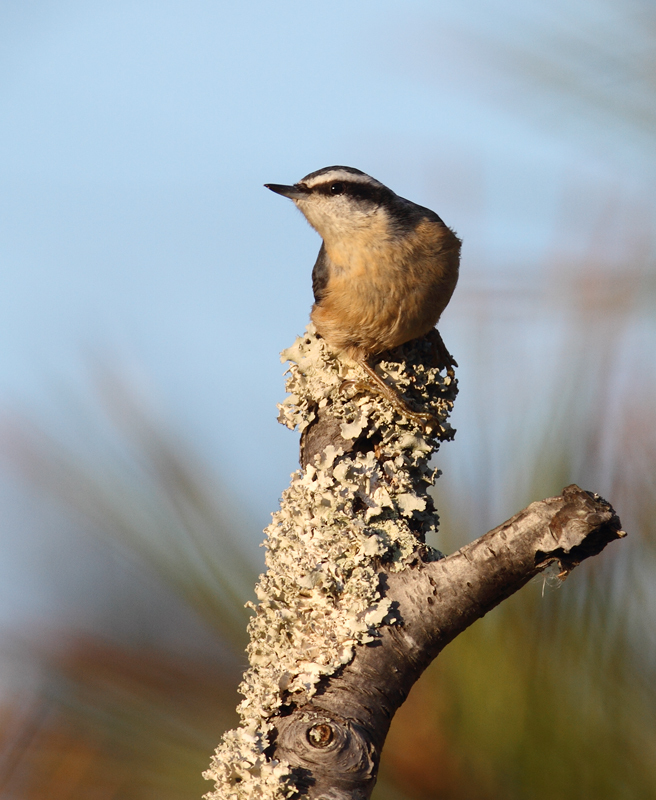 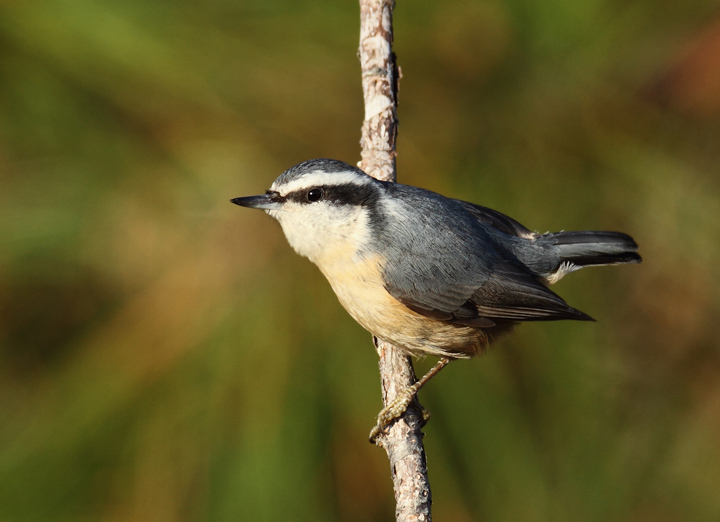 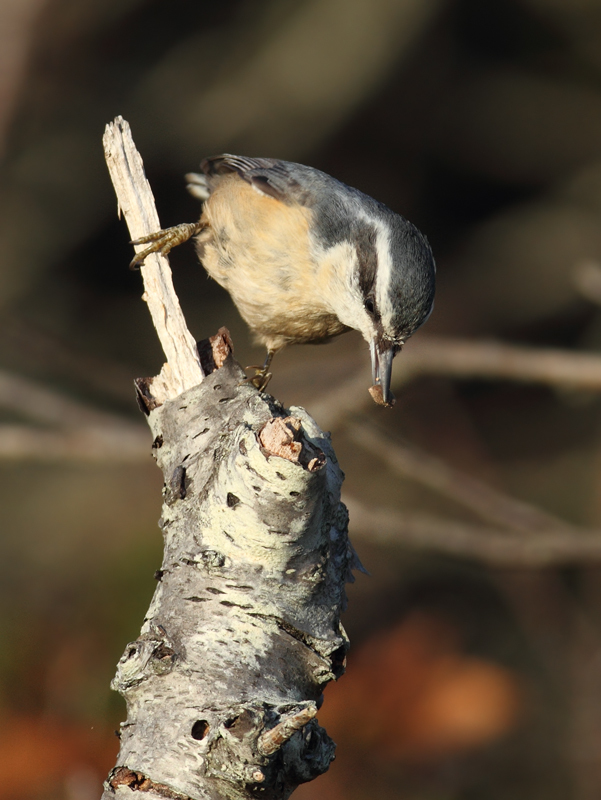 Below: Several of the many Red-breasted Nuthatches enjoying the pines along Assateague Island's dunes (11/11/2010). 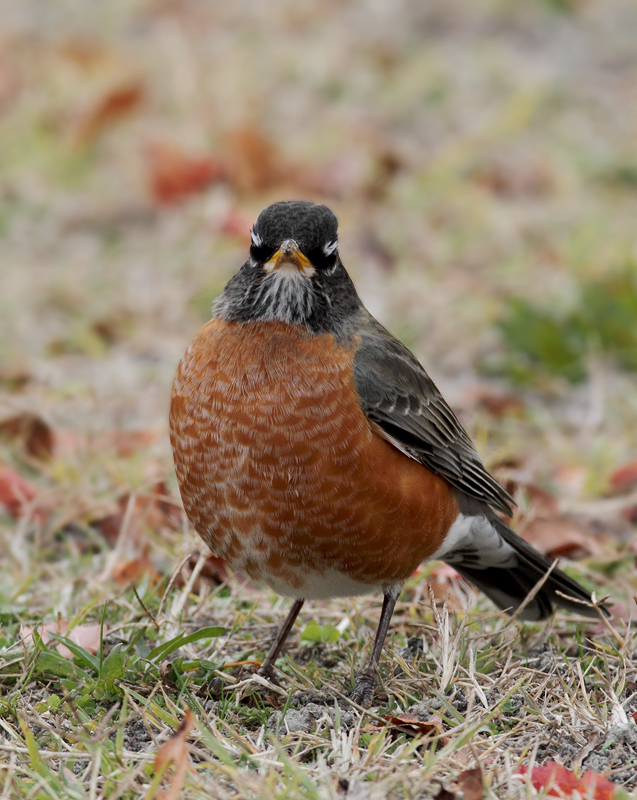 Below: An American Robin at Bayside Campground, Assateague (11/11/2010). 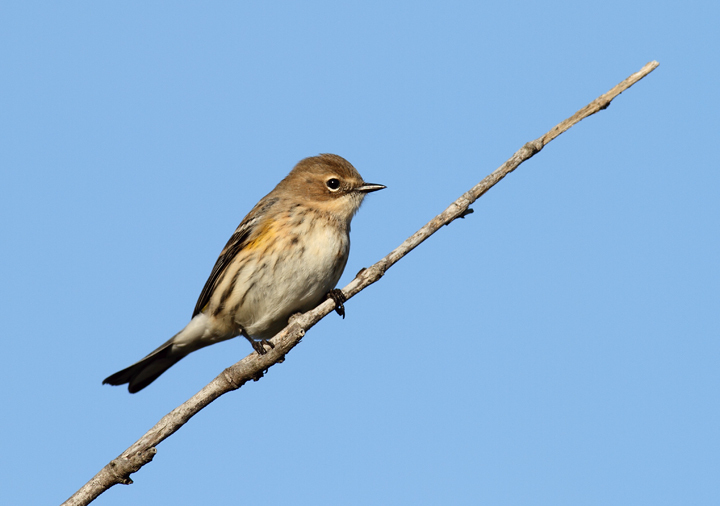 Below: A Myrtle Warbler in Assateague Island State Park, Maryland (11/11/2010). 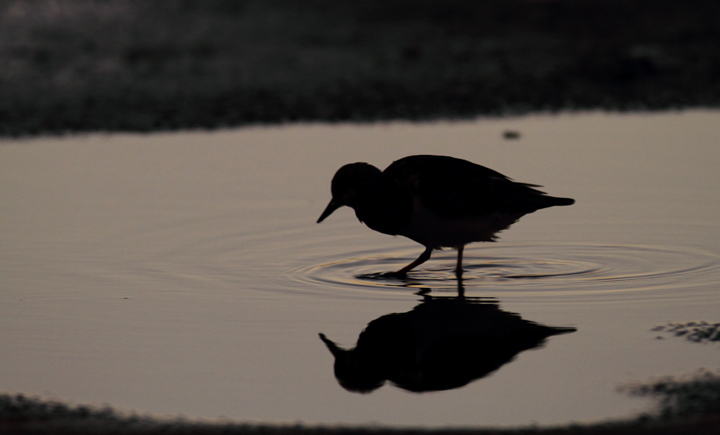 Below: A Ruddy Turnstone forages at sunset in Ocean City, Maryland (11/11/2010). 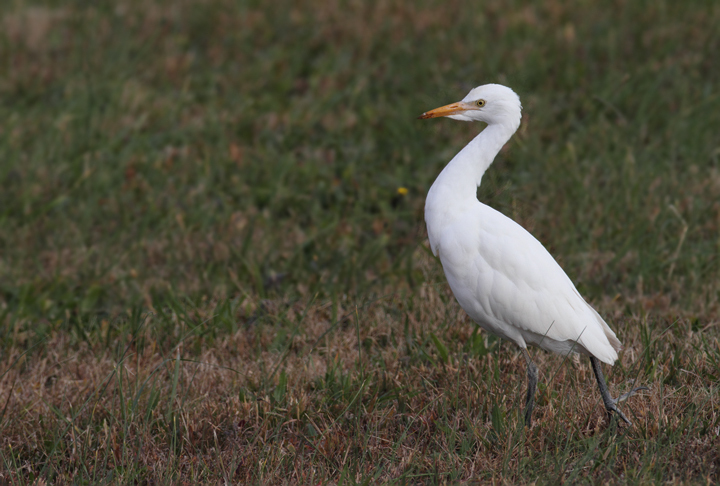 Below: A lingering Cattle Egret at the Ocean City Airport, Worcester Co., Maryland (11/11/2010). 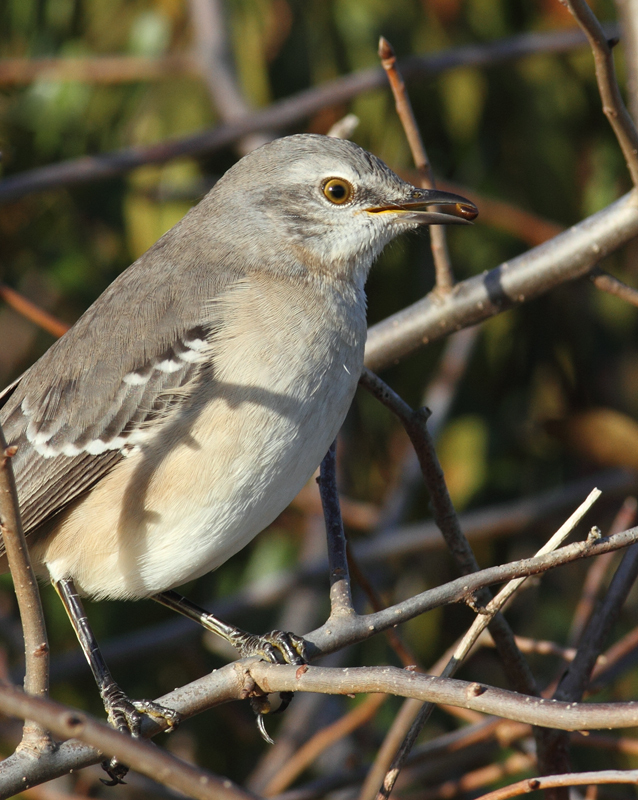 Below: A Northern Mockingbird on Assateague Island, Maryland (11/12/2010). 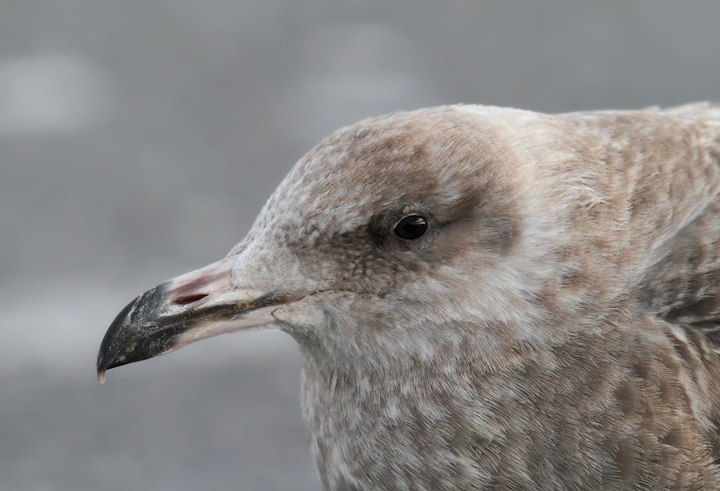 Below: A Herring Gull loafing at the Ocean City Inlet, Maryland (11/11/2010). 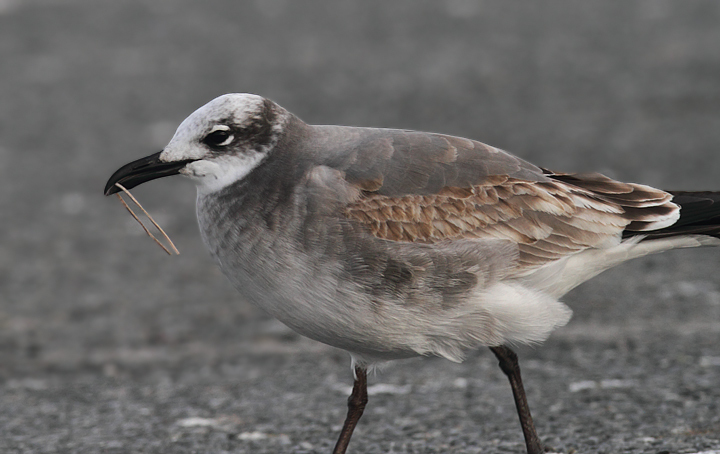 Below: A Laughing Gull at the Ocean City Inlet, Maryland (11/11/2010). 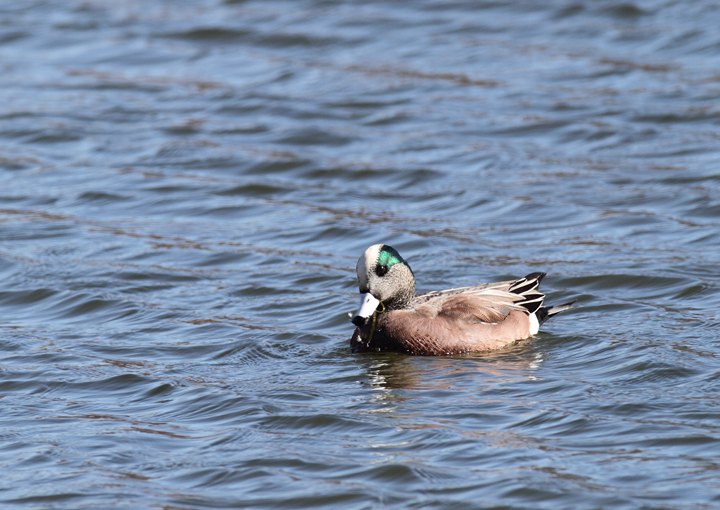 Below: A drake American Wigeon in Worcester Co., Maryland (11/12/2010). 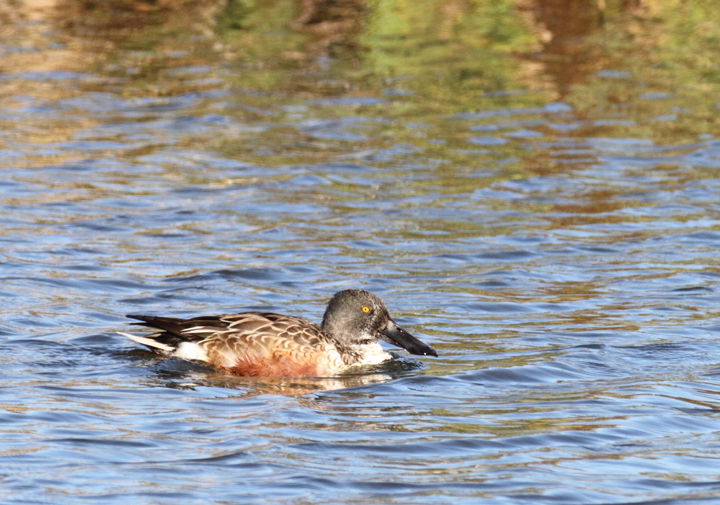 Below: A Northern Shoveler at South Point, Worcester Co., Maryland (11/12/2010). 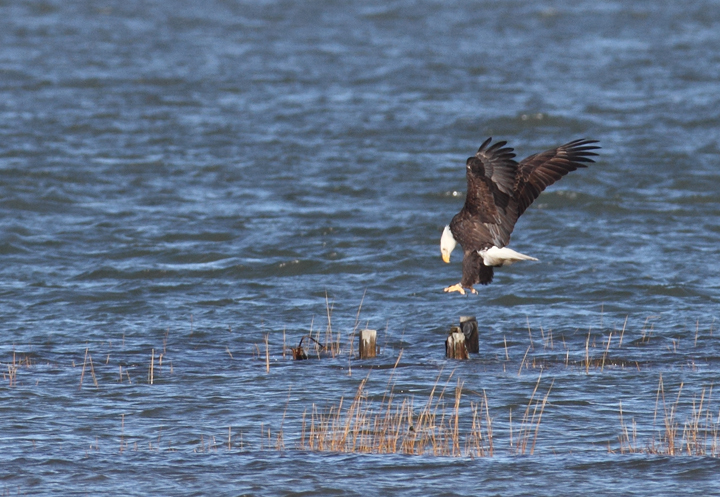 Below: An adult Bald Eagle coming in for a landing on Sinepuxent Bay, Worcester Co., Maryland (11/13/2010). 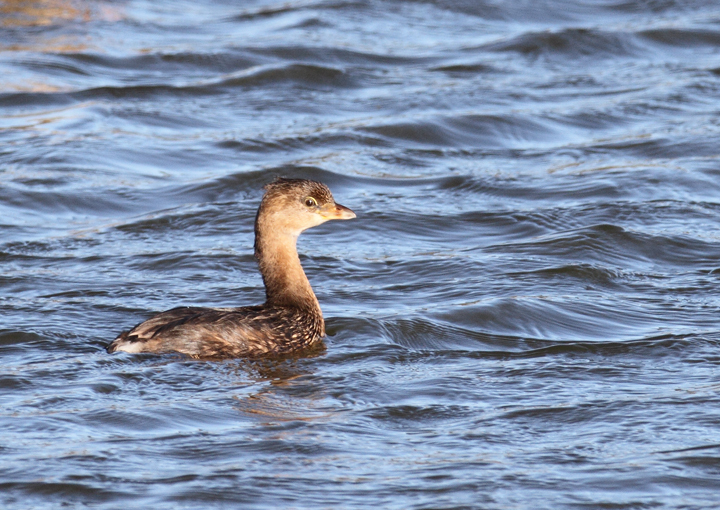 Below: A Pied-billed Grebe in Worcester Co., Maryland (11/11/2010). 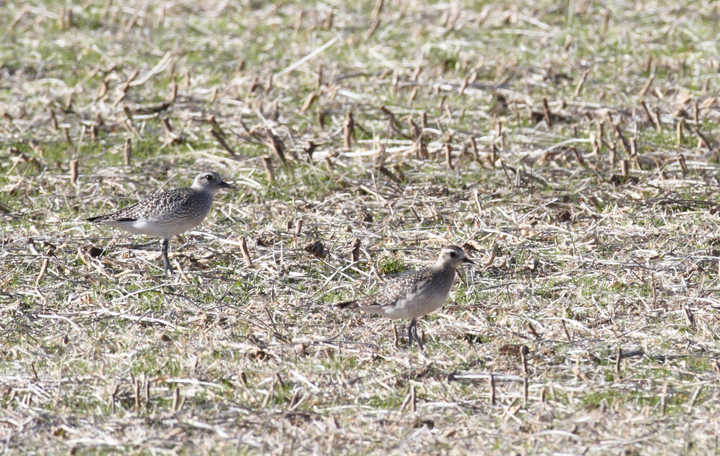 Below: A comparison of Black-bellied Plover (left) and American Golden-Plover (right). 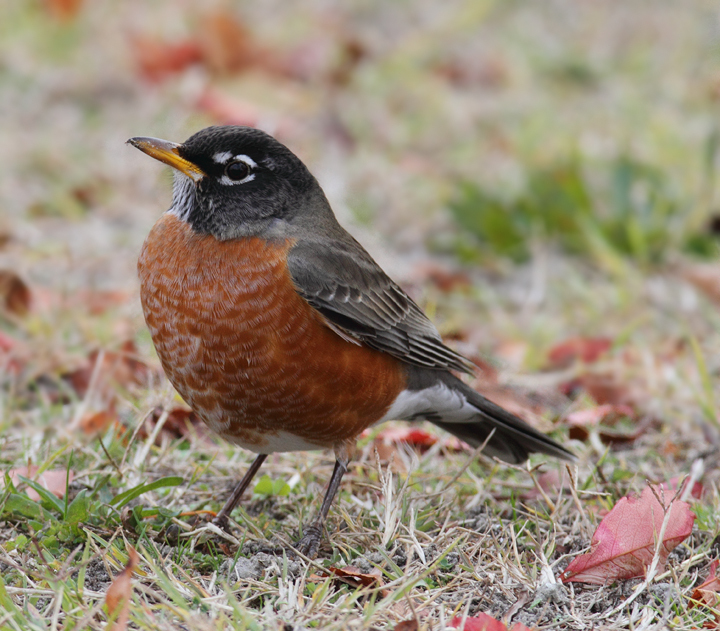 A flock of over 200 plovers, including at least 8 American Golden-Plovers, continued from 11/11 to at least 11/14. 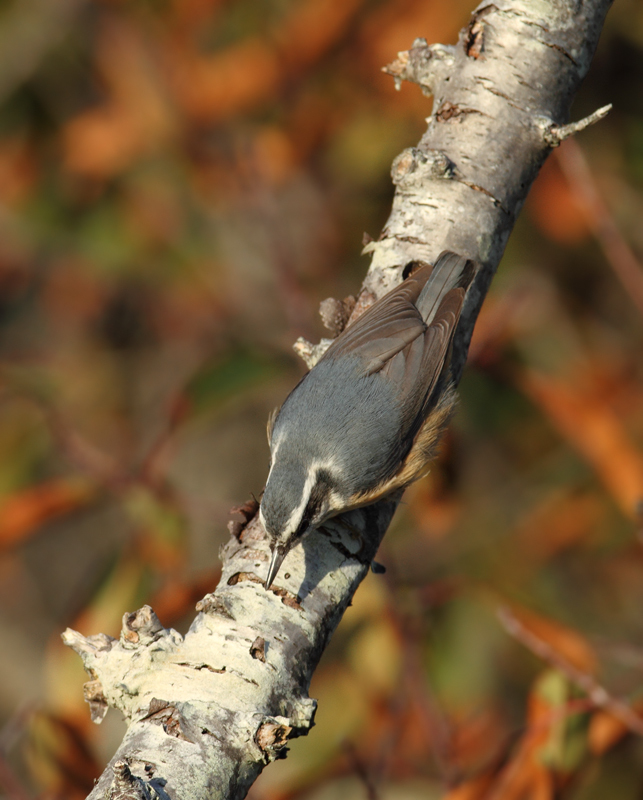 (Berlin, Maryland, 11/11/2010). 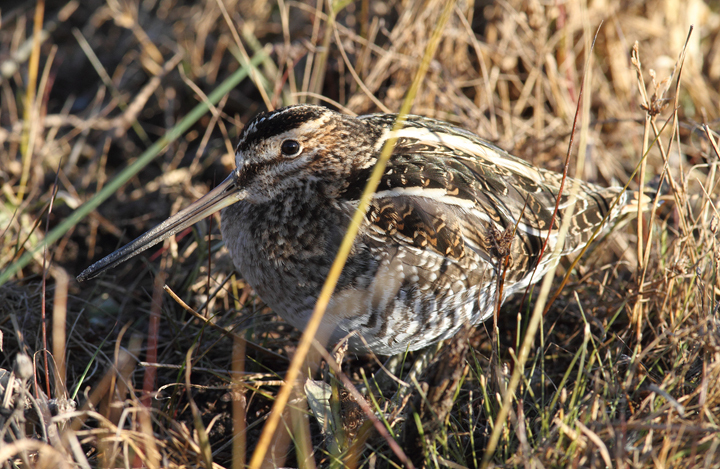 Below: A Wilson's Snipe well-camouflaged on Assateague Island, Maryland (11/12/2010). 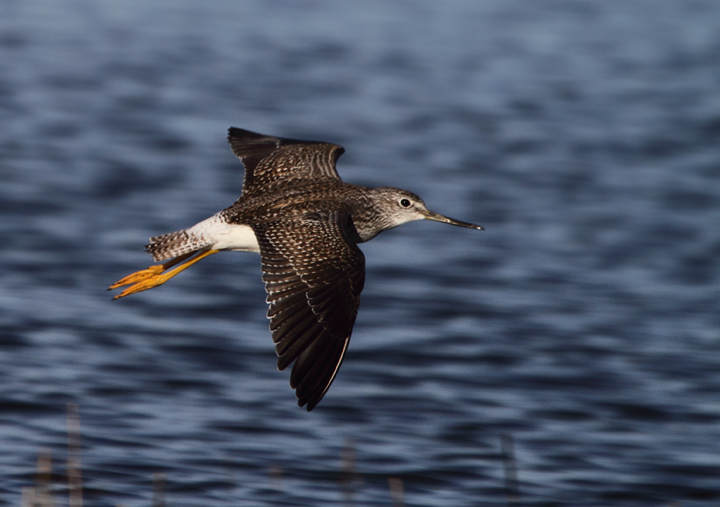 Below: A Greater Yellowlegs in flight in coastal Worcester Co., Maryland (11/14/2010). 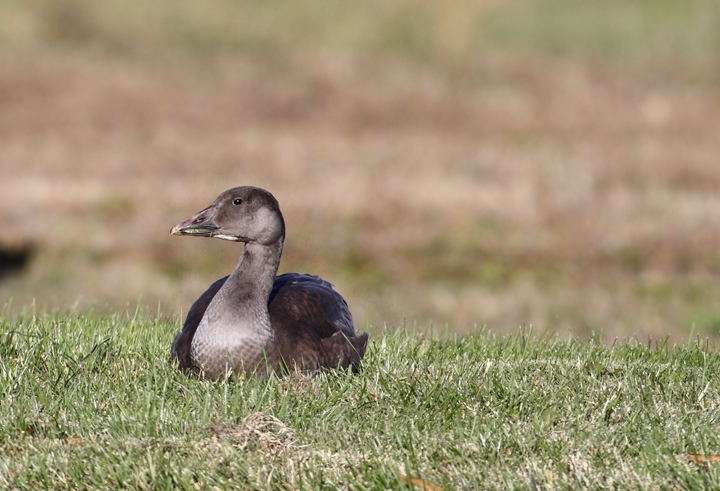 Below: A juvenile Snow Goose in West Ocean City, Maryland (11/13/2010). 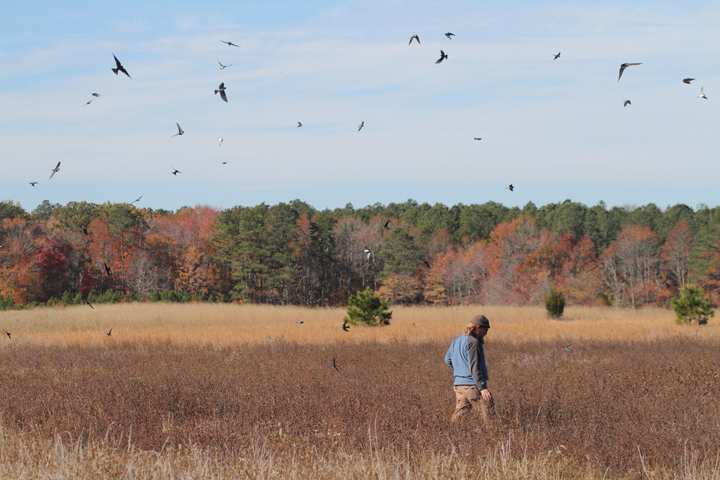 Below: Matt Tillett and hundreds of Tree Swallows search a coastal Maryland field (11/14/2010). 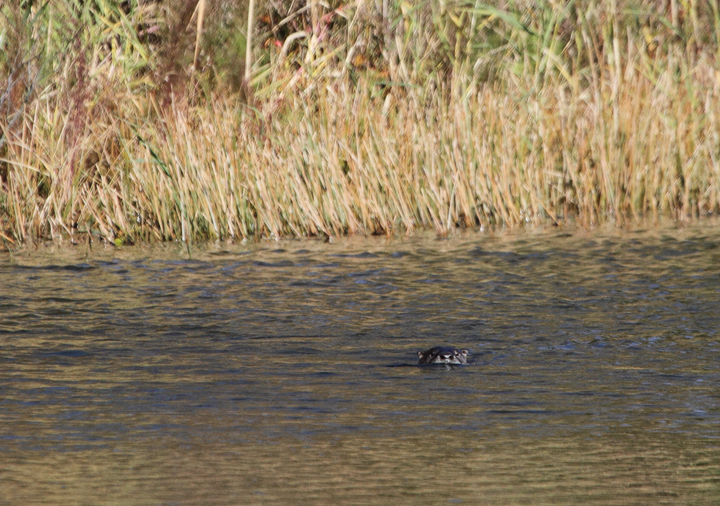 Below: The gang ends the Rarity Roundup weekend in the saltmarsh (11/14/2010).